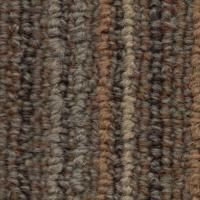 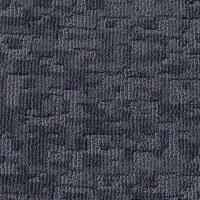 Patterned scroll loop pile carpet in a linear design with intermittent contrasting colours. 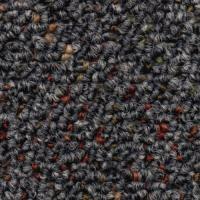 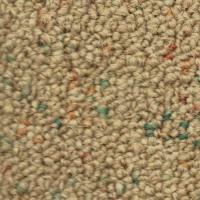 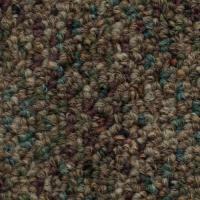 Level loop pile carpet with contrasting accents throughout. 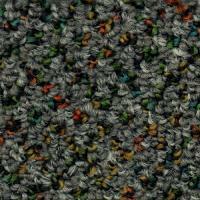 Cut & Loop pile patterned carpet with alternating lineal contrasting colours.